Contact us to request addition information about this listing (284545) and ones like it. 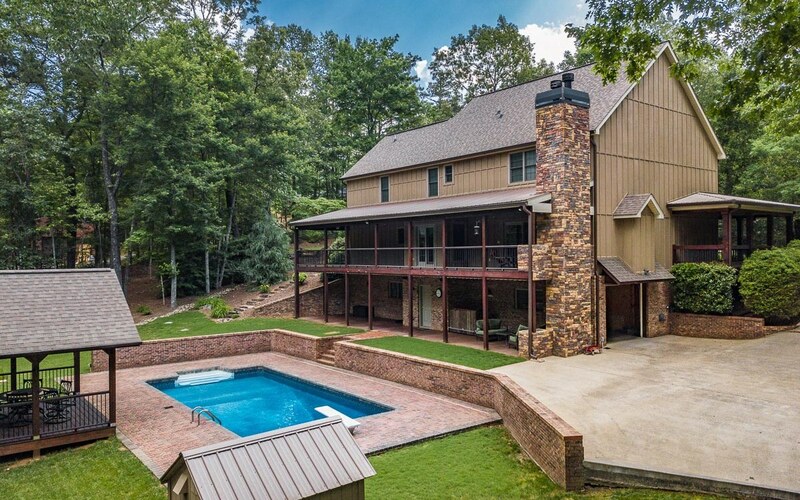 Creative blend of brick, cedar shakes and wood bring this 4000+ sq ft home to another level of craftsmanship. 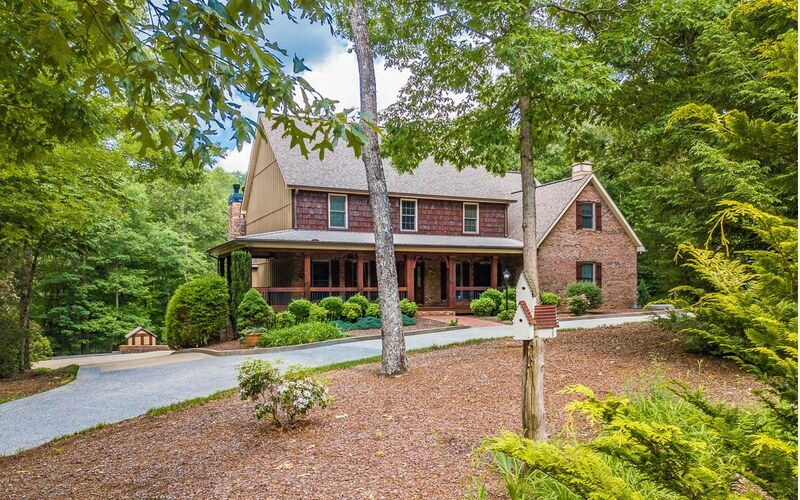 Close to thriving downtown Blue Ridge this 4 bedrm & 4.5 bath make this a perfect family home or executive retreat. 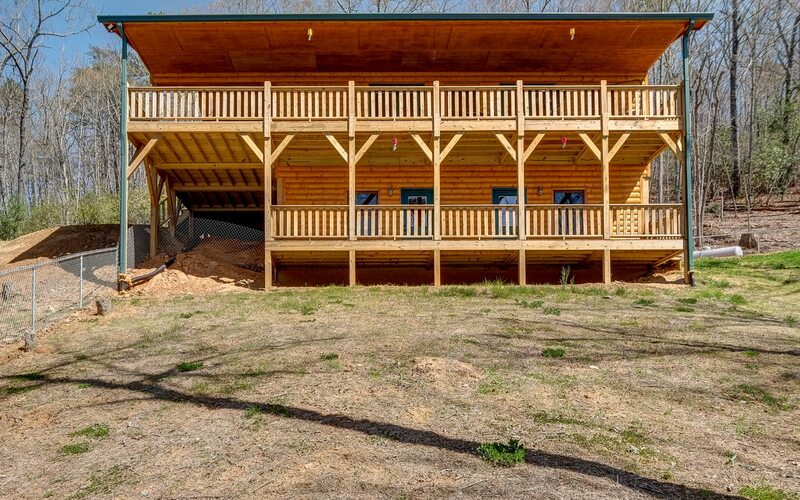 Main level has LR room with fire place, country kitchen with breakfast area, stainless appliances, granite counters, formal dining, office w/built-ins, laundry/mud rm & half bath! Master suite w/double vanities, tile shower, claw tub. 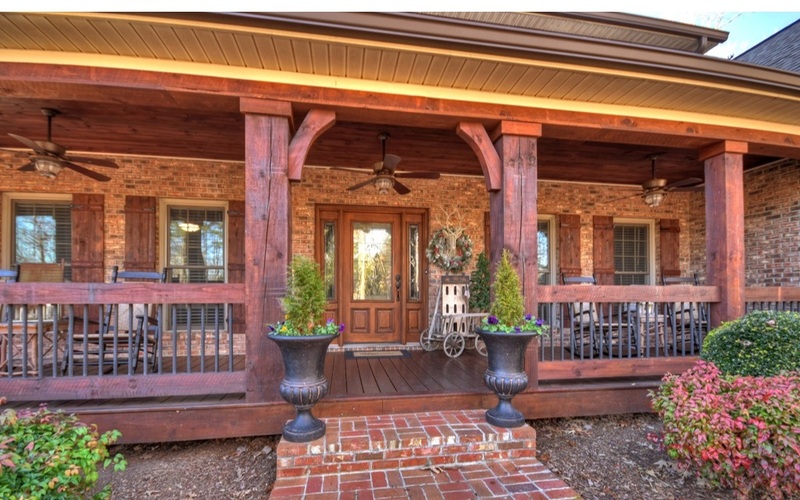 Located upstairs are 3 bedrooms, 2 baths & bonus room. Terrace has family room, full bath. Drive under 3 car garage & a 2 car main level garage. Tons of storage. 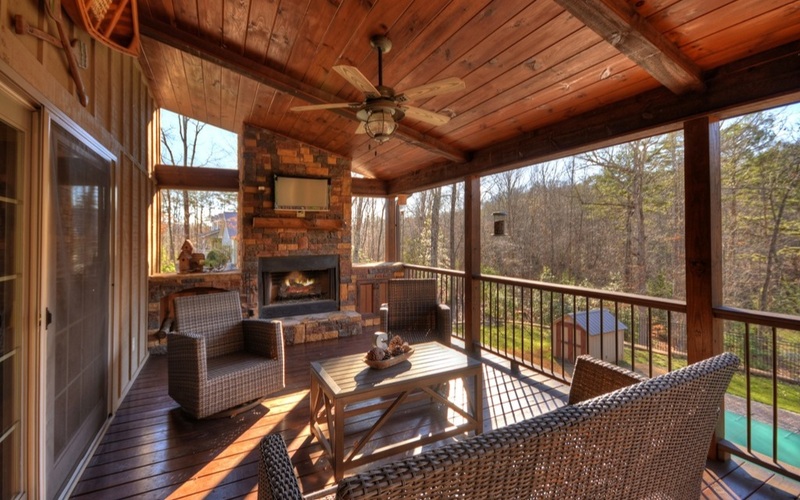 Spacious decking overlooks pool area, 2 outdoor FP�s & built-in brick barbeque. Get ready for summer fun with the family and friends! Take a swim & relax poolside. Hike, bike whatever you like! House listed 38K below appraised value.American Home Shield Warranty.